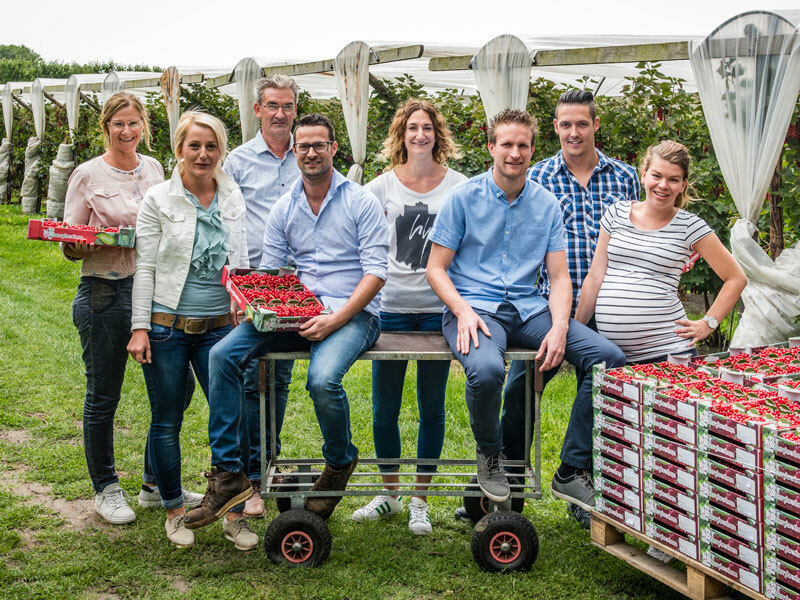 Home | Berrybrothers B.V. | Growing the finest quality! 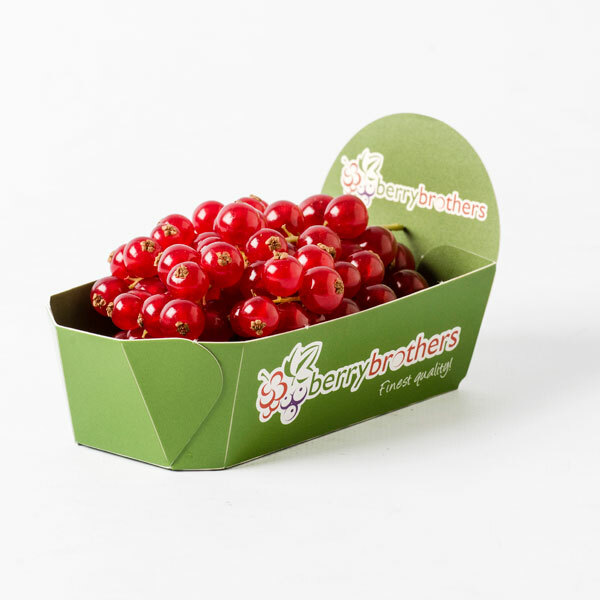 Berrybrothers, a family business, specialises in cultivating and marketing soft fruit, with a particular passion for redcurrants. We proudly grow, package and supply redcurrants, blueberries, blackberries, raspberries, as well as mixed red fruit. 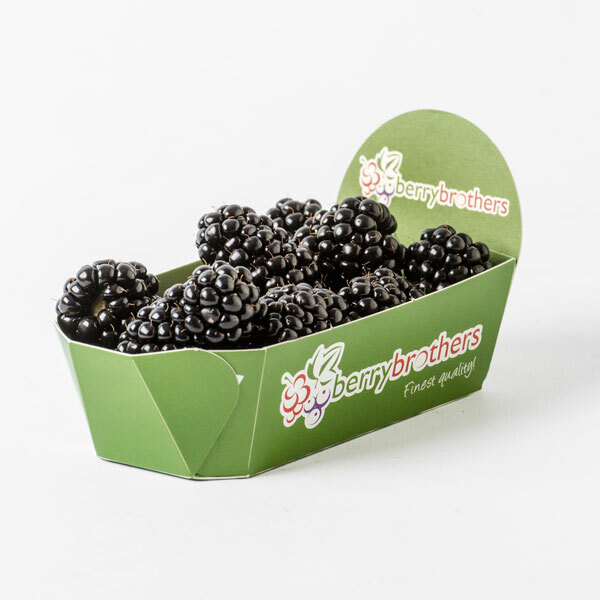 The Berrybrothers family business has the entire process of cultivation and packaging to delivery, in its own hands. As a result, we can offer top-quality fresh soft fruit. The very best redcurrants, that is what Berrybrothers are all about. As specialists we are lovingly passionate about our top-quality product, redcurrants. 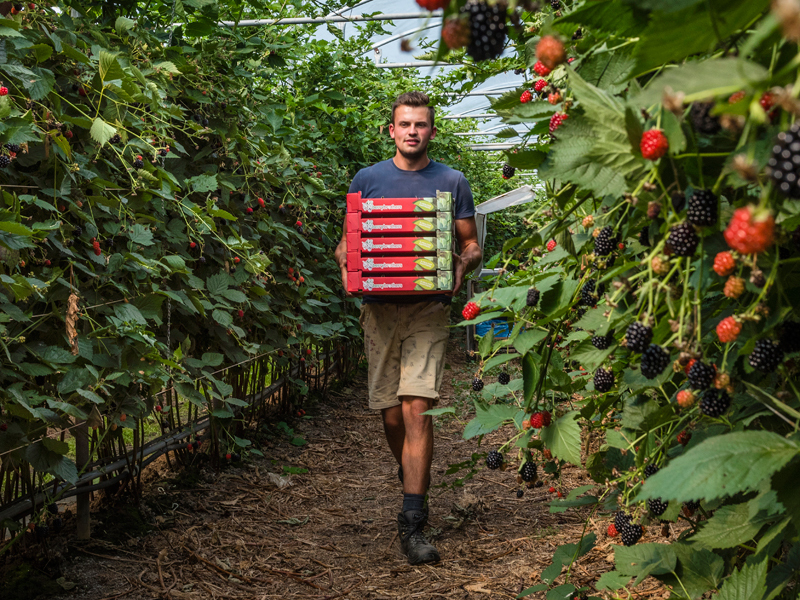 In recent years, Berrybrothers have developed into a soft fruit specialist. Our assortment includes top-quality redcurrants, raspberries, blueberries, and blackberries, as well as white and blackcurrants as of 2019! 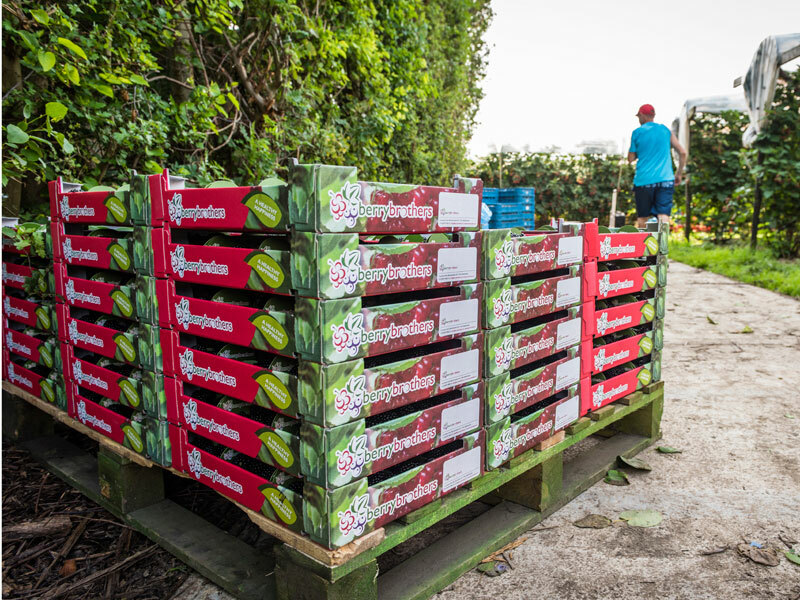 Berrybrothers—the name says it all—is a soft fruit nursery that is owned and run by brothers. 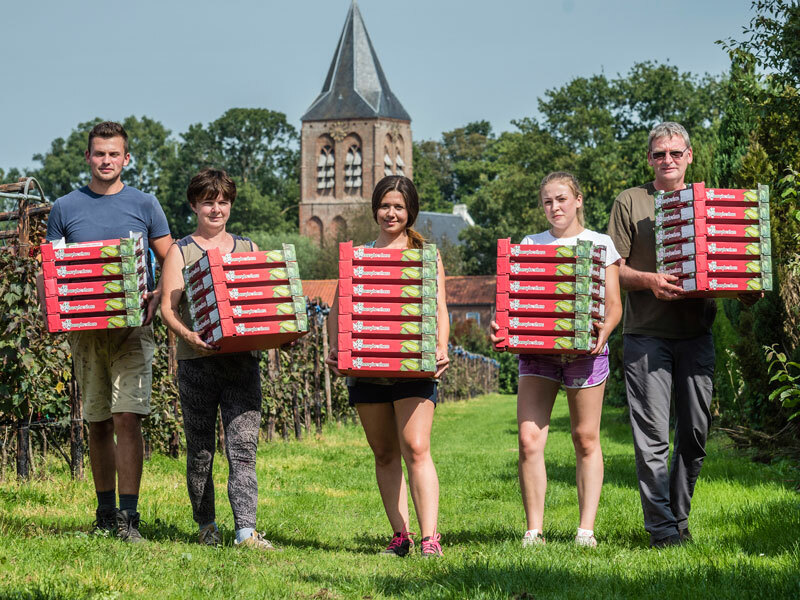 The Van Zuilen family grows redcurrants, blueberries, blackberries, raspberries, and white and black currants at two locations in the Netherlands. The second generation of brothers has been at the helm for more than ten years now—a true family business. Berrybrothers, almost forty years of specialising in and cultivating redcurrants, blueberries, blackberries, and raspberries. 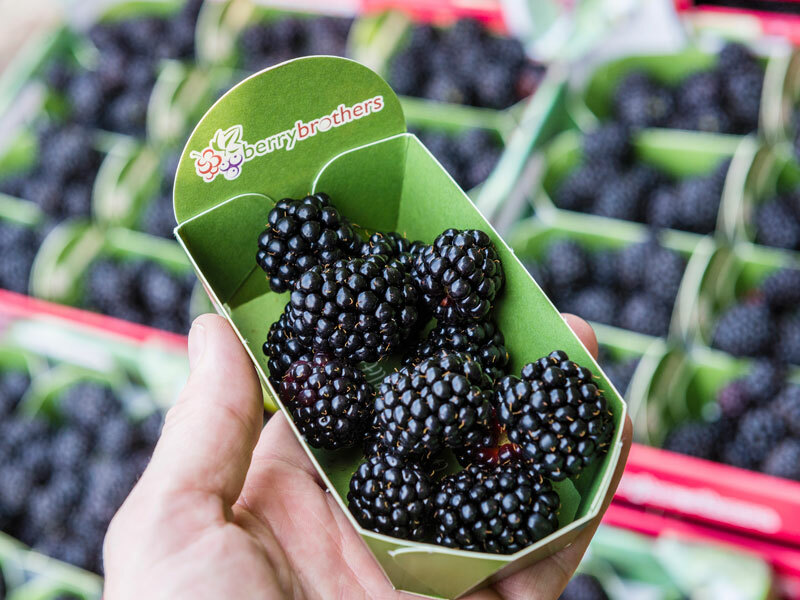 Dutch top-quality soft fruit, grown with years of experience, the utmost care and state-of-the-art technology, then harvested and packaged manually with love and passion. That is Berrybrothers’ daily fresh soft fruit in a nutshell! We are a proud soft fruit specialist and grower of redcurrants, blueberries, blackberries, and raspberries! As of 2019 we will also cultivate white and black currants. 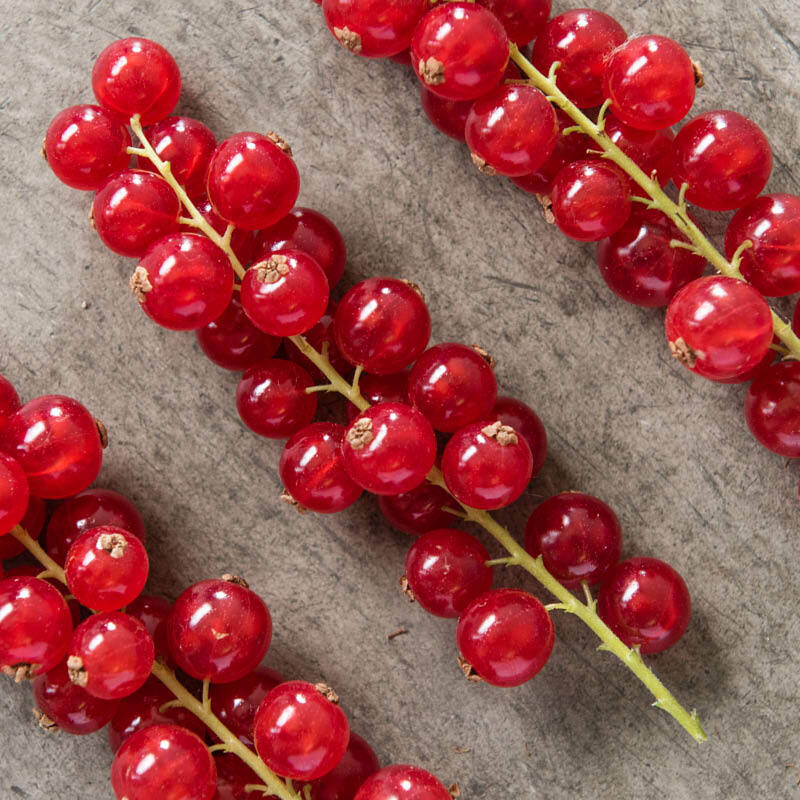 Translucent dark-red in colour, firm in texture, sweet and sour in taste, a source of vitamin C, and grown with passion with state-of-the-art technology: our centrepiece, the redcurrant! 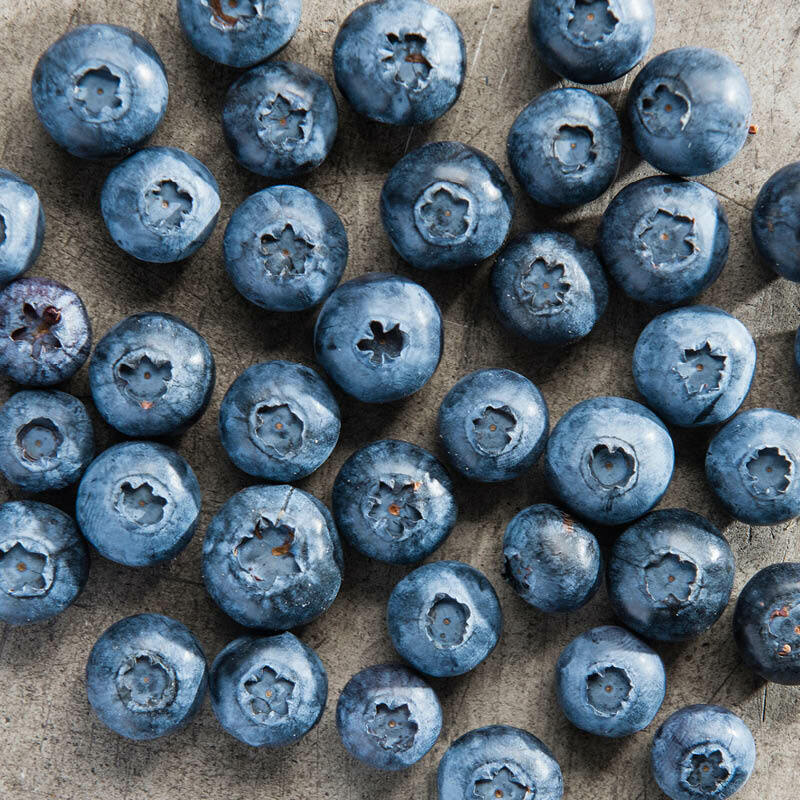 Packed with antioxidants, with a crunchy bite, juicy and sweet in taste, blue in colour with their famous white wax layer, colourless flesh, firm in texture and lovingly grown and hand-picked: our blueberries! 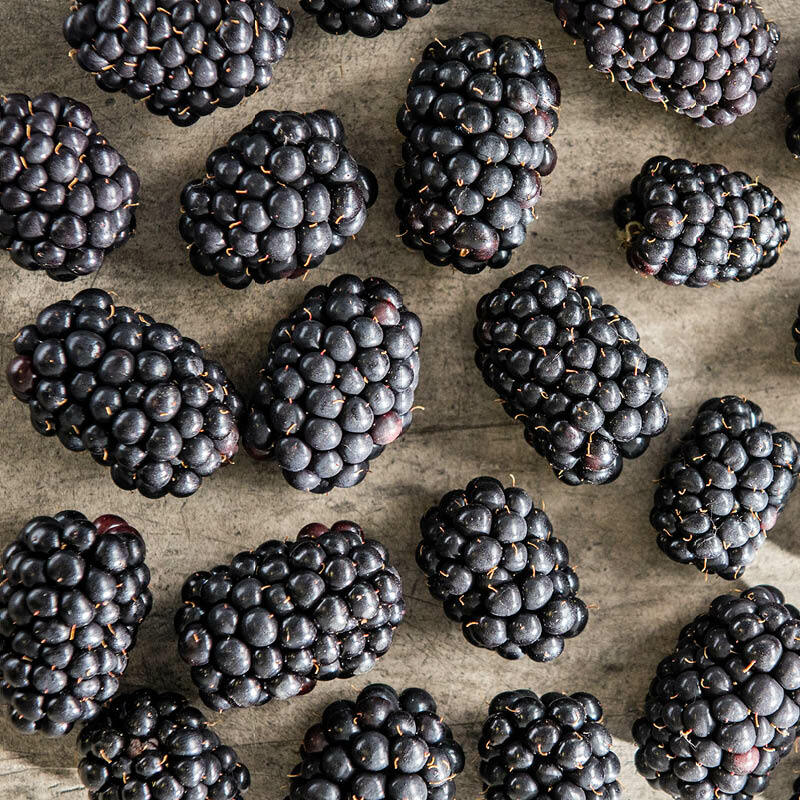 A soft fruit, sweet and sour in taste, shiny and purple-black in colour, deliciously juicy, consisting of achenes, rich in minerals and grown by us, using modern technology, on our own premises: meet our blackberries! 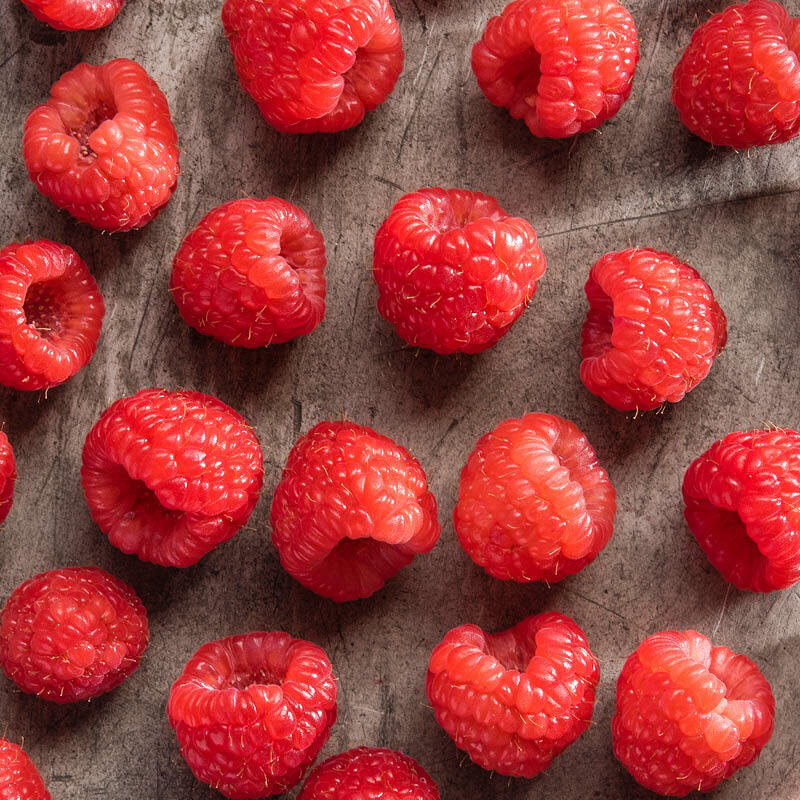 Smoothly red-pink, with a hollow core, velvety-soft with a cluster of achenes, sweet in taste, juicy texture, brimming with fibre, summer fruit par excellence and grown on our own fields with our specialist knowledge: raspberries! 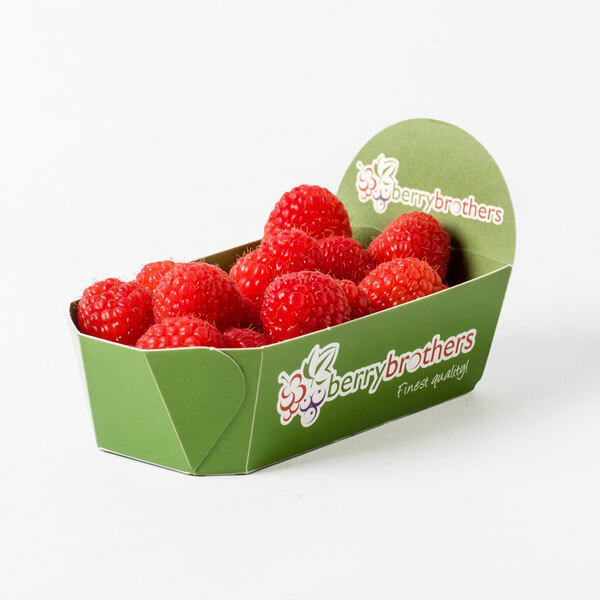 Berrybrothers have played an important role in the soft fruit business since 1980. In all those years, our craftsmanship has been our focus, although it goes without saying that a lot has changed as well. Our assortment has changed, and modern technology has been introduced. The result? A family business we are proud of! 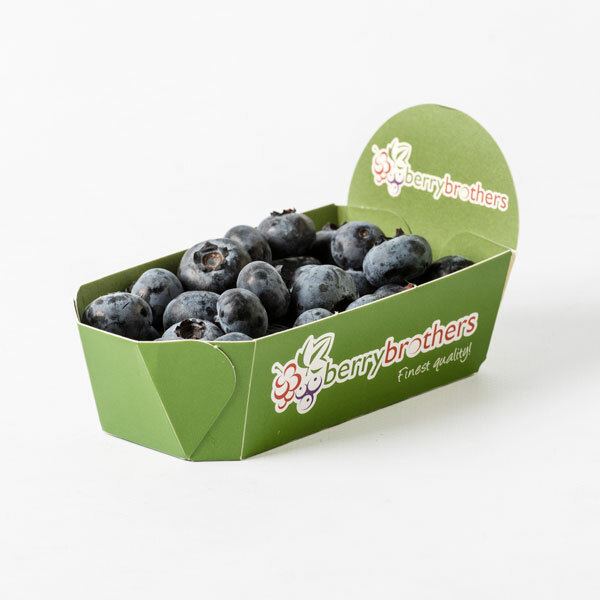 Berrybrothers continues to develop with only one goal in mind: optimal assurance of the quality of its soft fruit. 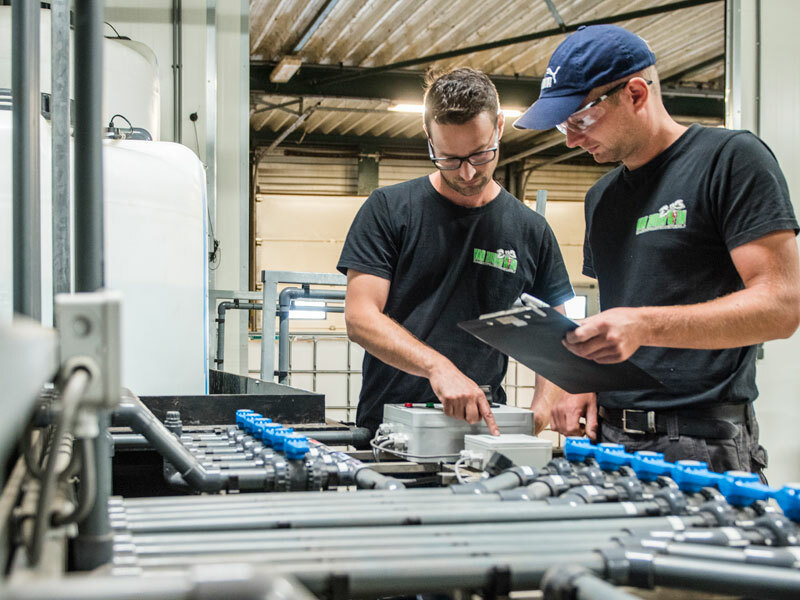 Curious about our innovations? 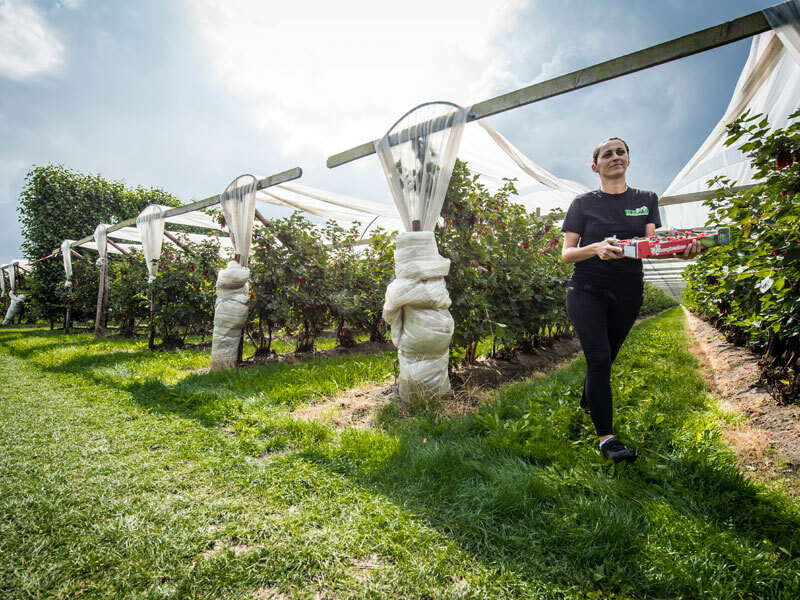 Berrybrothers cultivate all soft fruit in-house at three locations. This is how we are able to guarantee optimal monitoring and perfect quality. 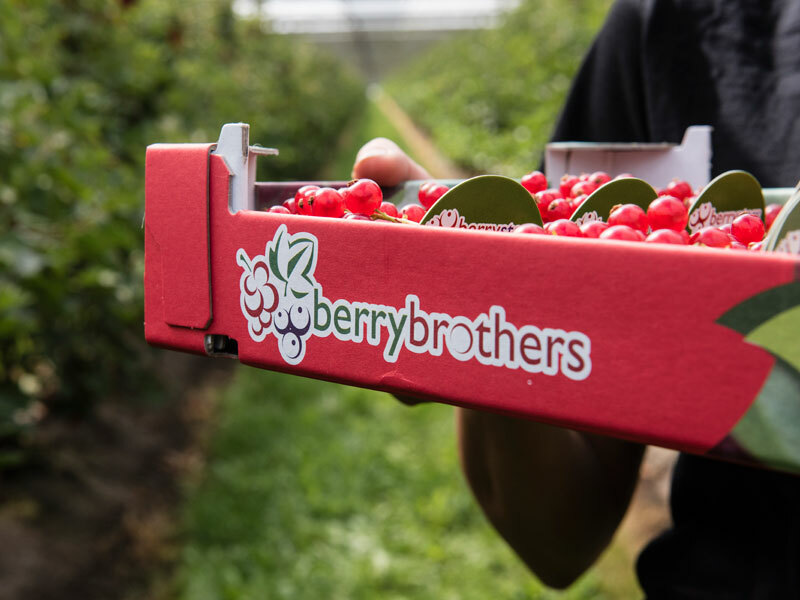 Berrybrothers has significant cooling capacity at its disposal. In combination with our spacious sorting and packaging areas, this means that we are able to cool, sort and package year round. Disclaimer | Sitemap | Terms and Conditions | Copyright © Berrybrothers.